Inbound Logistics' 12th annual 3PL market research report provides a highlight reel of the trends and tribulations shaping logistics outsourcing strategy for both providers and shippers. Market dynamics sit in the director's chair when it comes to outsourcing decision-making. When the economy expands, manufacturers and retailers look outwardly to scale growth; as conditions erode, shippers leverage 3PL partners to optimize logistics functions and focus on core competencies. Closer to home, economic performance has been mired in stops and starts. At 4.3 percent, U.S. unemployment is at its lowest level in 16 years. Competition for labor is robust. But inflation is tepid. Inbound Logistics' annual 3PL Perspectives research comprises an extensive survey of 3PL market participants—both service provider and shipper—to identify trends that are shaping outsourcing decision-making. Our outreach effort features three parts. First, IL solicited questionnaires from more than 300 3PLs detailing the services they provide and their areas of expertise—geographically, functionally, and vertically. We also asked service providers to supplement this empirical data with contextual insight about business during the past year, relationships with customers, and emerging outsourcing trends. Secondly, we received input from 10,000+ 3PL users to provide a counter perspective of the different considerations shaping outsourcing decisions. Lastly, we engaged shippers and service providers—on the phone, at conferences, via social media, and through email—for anecdotal intelligence supporting/refuting empirical data. 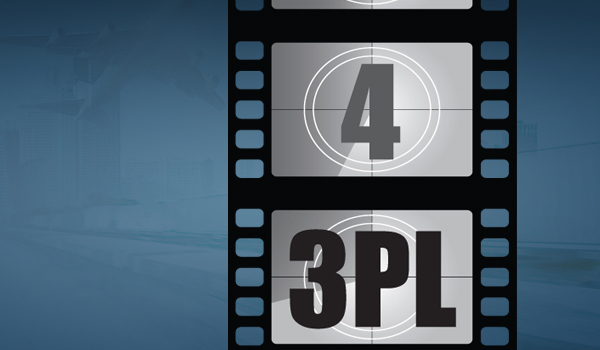 Inbound Logistics' 3PL Perspectives juxtaposes these disparate points of view to provide a robust overview of the trends that are impacting the 3PL space.